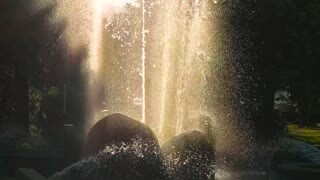 Water splashing into a green copper fountain in Slow Motion. Sunshine and fountain. Splashes of water in motion. 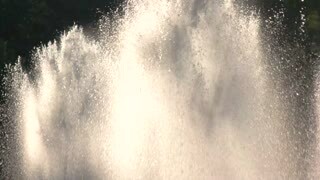 Fountain splashes in motion. Water streams and sunshine. Fountains on trees background. Water splashes in motion. 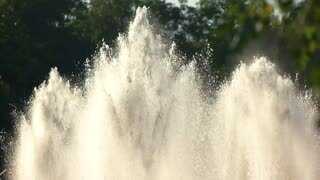 Fountains outdoor slow motion. 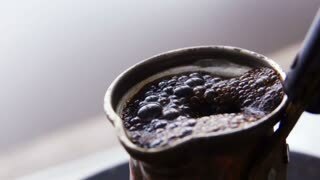 Splashes of water. 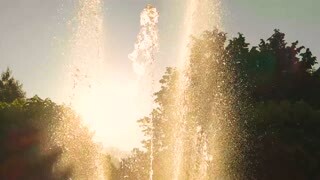 Fountain and sunlight. 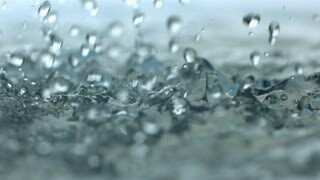 Water splashes in slow motion. Fundamentals of ecology. 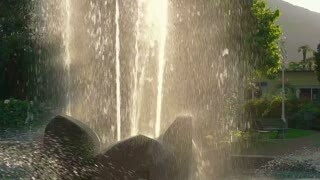 Fountain streams in slow motion. Splashes of clean water. 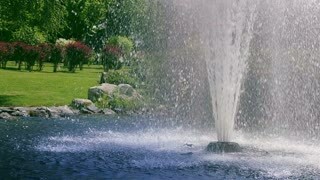 Fountain in slow motion. Water splashes and sunlight.